Home » Bollywood News » Congratulations, after Tusshar Kapoor, now sister Ekta Kapoor becomes a mother via surrogacy! Congratulations, after Tusshar Kapoor, now sister Ekta Kapoor becomes a mother via surrogacy! First Bollywood legendary actor Jeetendra's son and actor Tusshar Kapoor became a parent of a son with the help of surrogacy and he named his name as Laksshya Kapoor. 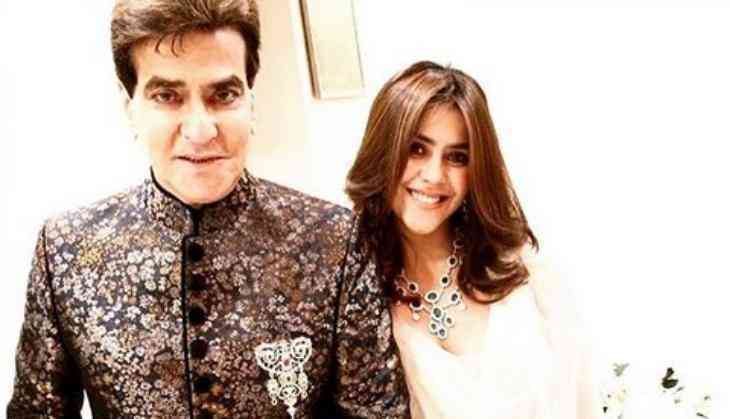 Now latest reports are that his sister and producer Ekta Kapoor has also become a parent and she is blessed to have a baby boy. Actually in 2016, first Tusshar Kapoor became a parent of Laksshya Kapoor and Ekta is too close to Laksshya. It is Ekta Kapoor's bond with Laksshya that pushed Ekta Kapoor to become a mother through surrogacy. We have seen several times that Ekta Kapoor is in love with her nephew and her Bua acts are such cute behaviour. Significantly, Tusshar Kapoor took the decision of becoming a parent after seeing producer and filmmaker Karan Johar became a parent of two kids Ruhi and Yash Johar. The interesting thing is that now it has become a trend for Bollywood celebrities and most are single parents without getting married. Also Read - Sara Ali Khan won't star in Imtiaz Ali's 'Love Aaj Kal 2' and the reason is surprising!